The range of Franke kitchen sinks includes a wide range of designs that are suitable for any kitchen, whether Modern, Traditional or Contemporary. The sink is one of the most important items in your kitchen and not only gets used the most, thanks to the never ending tasks such as food preparation and washing up, but can also become the main focal point. 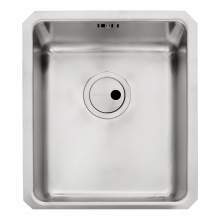 Franke sinks are built on a tradition of quality, providing a product that will be delivering exceptional reliability for many years to come. In the unlikely event that your Franke kitchen sink develops a fault during your ownership, you can be confident that a global company like Franke has a robust aftersales service in place. 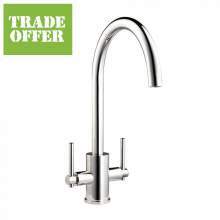 Franke sinks carry a Lifetime guaranteed. If you want to see more options from the extensive range of products then please browse the many thousands of options, using the main menu. 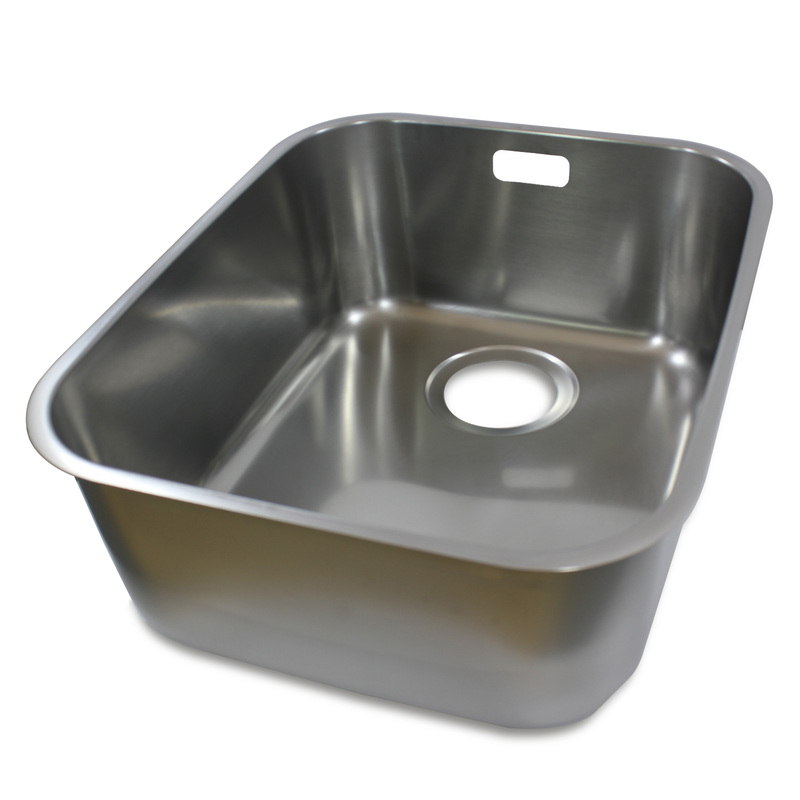 We have a considerable selection of high quality sinks from Stainless Steel, Undermount, Granite, Ceramic and Belfast. 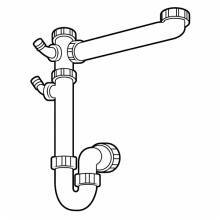 You may also be interested in fitting one of the ever-popular Franke Waste Disposal units to your new sink.